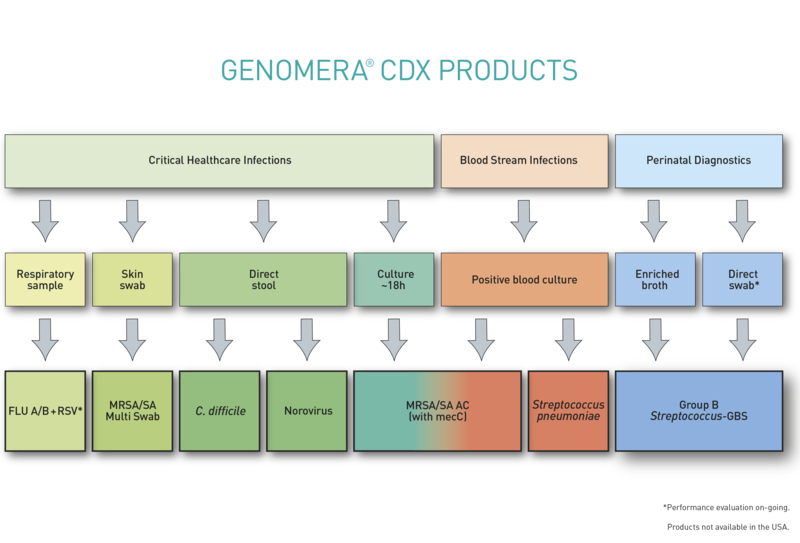 The GenomEra® CDX system from Abacus Diagnostica provides a powerful tool to run molecular diagnostics routinely and cost-efficiently without compromising the quality of results and reliability. All PCR reagents are preloaded on the test chips. 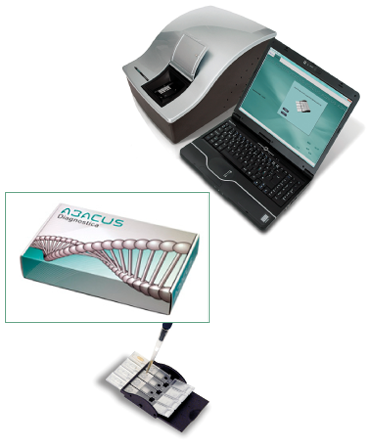 The automated analyzer includes built-in PCR amplification and detection, easy-to-use software and result interpretation. The assay principle is based on sensitive end-point detection with proven time-resolved fluorometry. The test chips are irreversibly sealed by the analyzer to eliminate contamination and allow safe disposal. The system features allow for rapid thermal cycling assay – definitive results for 4 patients are obtained in around one hour allowing a throughput up to 96 tests in 24 hours per analyzer. 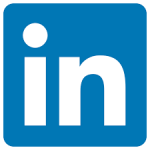 Our current portfolio covers a variety of fields, sample types and pathogens.